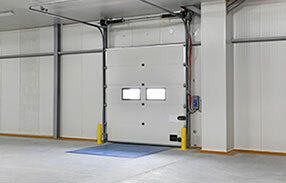 If you care about your overhead door and want to keep your family safe, these posts will interest you! All people having a garage door share common problems and concerns. Let these posts take some burden off your shoulders. They are written simply for everyone to understand and go straight to the point. 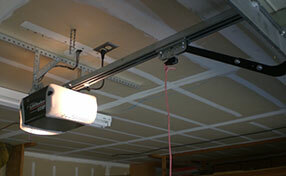 Gives simple but effective repair ideas for garage door track, rollers, garage door hinges and other parts. The garage is often a forbidden area in many houses not only due to the dangerousness of the garage door parts but, basically, due to its bad temperatures and awful quality of air.